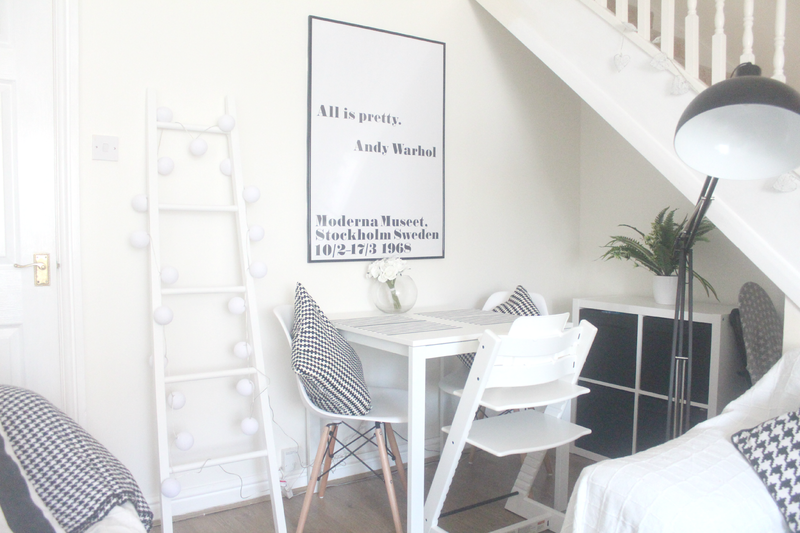 12 Ways To Decorate A Rented Property - And Make It Your Own! I have now been living in rented properties for over 5 years ever since I first moved out of my parents family home. As much as I love our current home, it's definitely not our forever home and I would love to own my own house someday. To decorate the way I want, build my dream kitchen and bathroom and not have to worry about whether I'm allowed to drill a hole into the wall to put up a shelf! Over the years I have made our rented house a home and many people often don't realise that we don't own it. 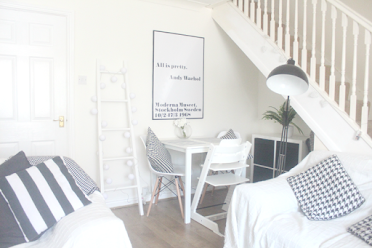 Today I'm sharing some of the ways I've decorated our rented property to make it our own and some of my favourite ideas! 1. 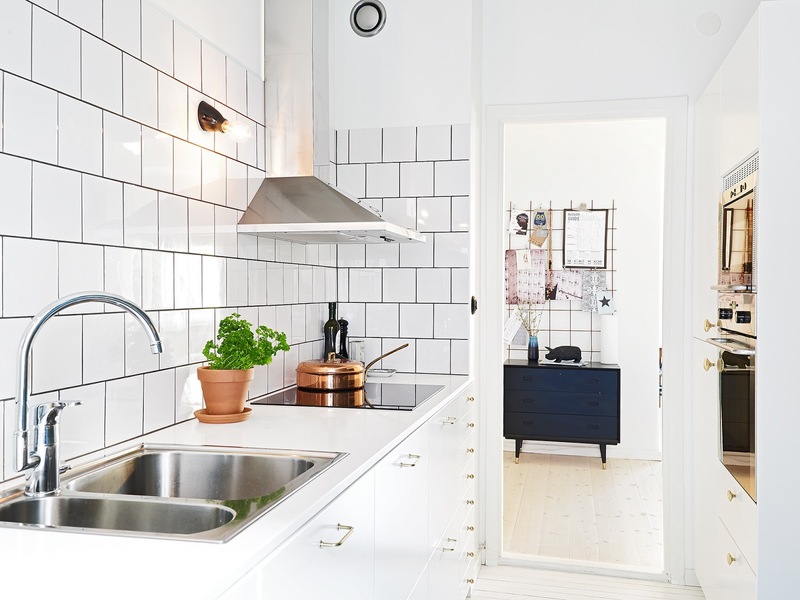 Use self adhesive tiles on the splash back or vinyl for the cupboards to change the entire look of your kitchen. This is a great inexpensive way to change your kitchen, especially if you don't like the colour of them when you moved in. 2. 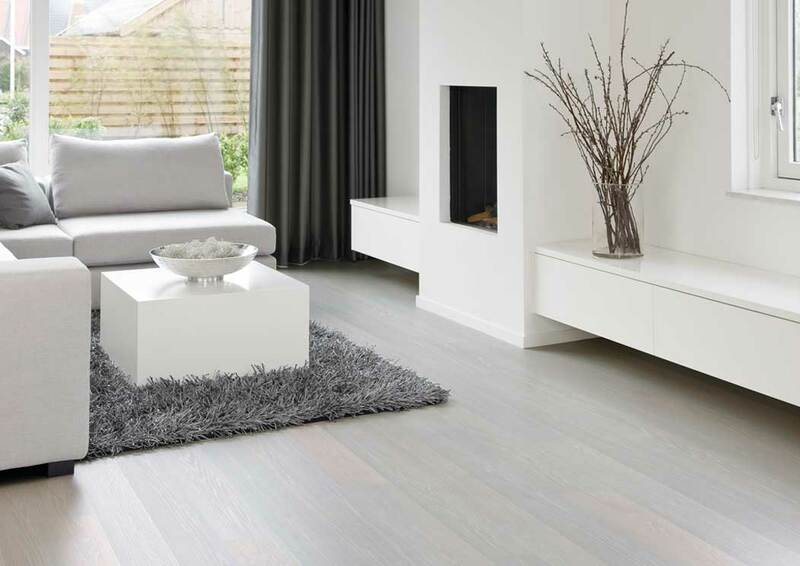 Put down vinyl flooring to change the look of any room in the house as it can easily be removed when you leave or your landlord may be grateful that you did it. This is a great way of changing the look of your bathroom on a budget or perhaps you're fed up of the floor in the living room? I'm actually looking to buy vinyl flooring to put down in the main bedroom as well as the kids as I don't like the colour of the laminate flooring we have upstairs. 3. Create a feature wall with washi tape to add a touch of your own personality to a room. This is great especially if you're not allowed to paint or wallpaper the house. 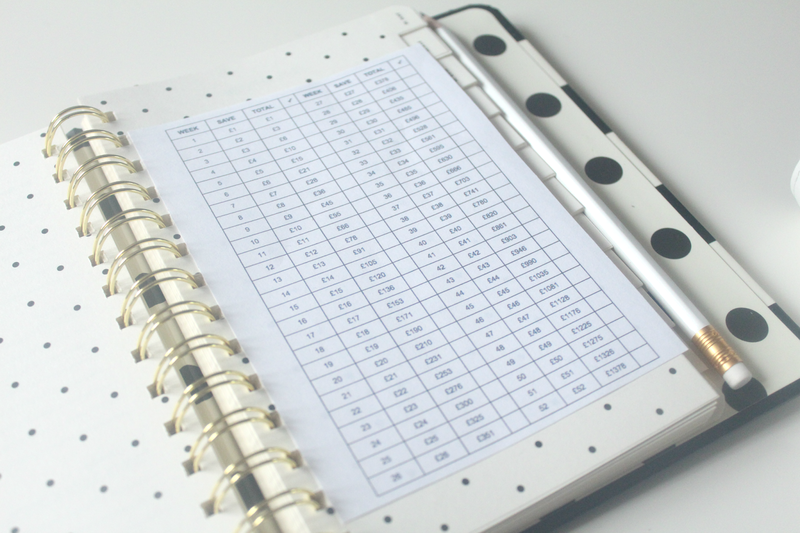 There are various washi tape patterns and colours so there's bound to be something to your taste. If you're stuck for ideas take a look on Pinterest. 4. Not allowed to hang anything up with nails? 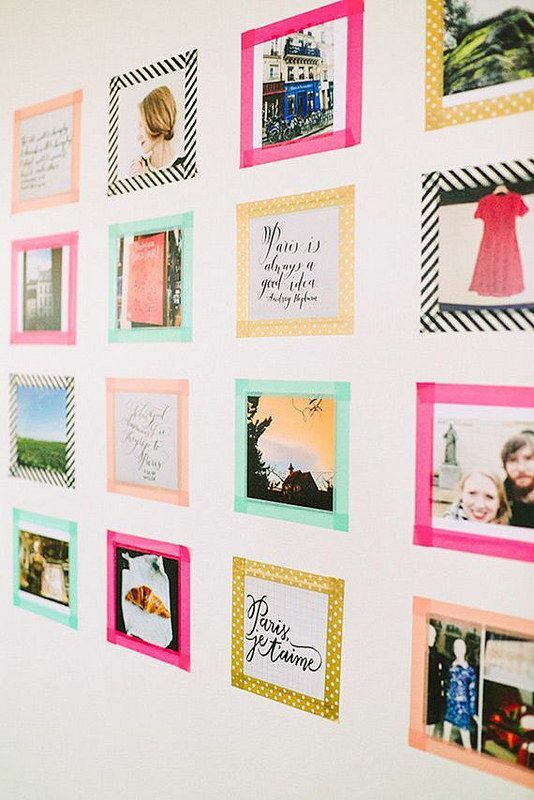 Use command strips to hold them up or washi tape to decorate around your photos and prints. Who said you couldn't decorate whilst renting! 5. 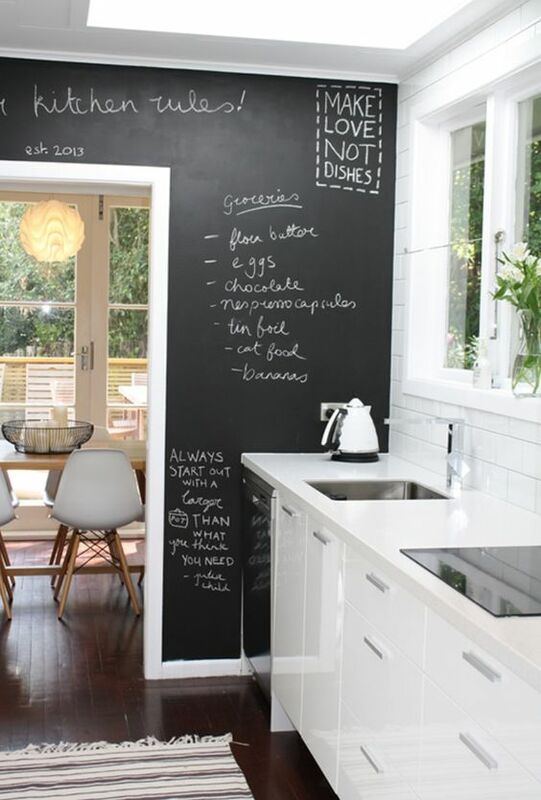 Chalk wallpaper is a great way of creating a chalkboard wall without having to actually paint it! The wallpaper can be removed easily when you move and you can then paint over the wall again if needed which will be far easier than having to paint over chalk paint. 6. 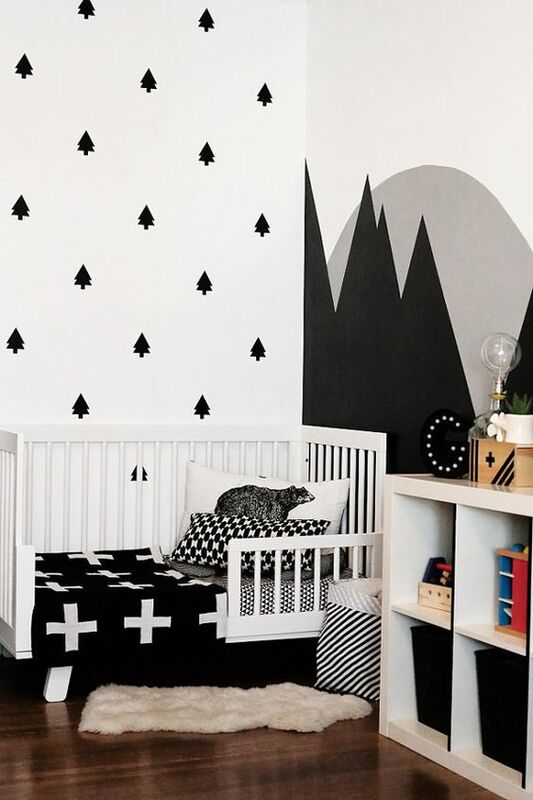 Wall decals create a lovely feature wall or even to add some personality to a room. Not a fan of text decals? 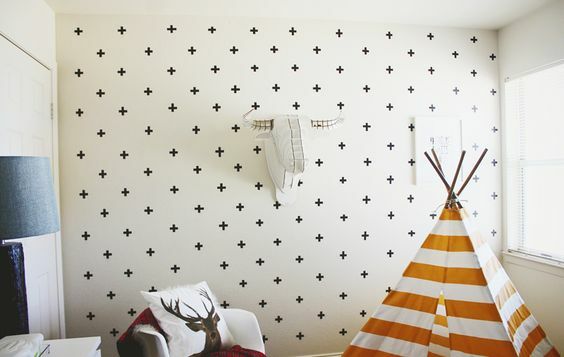 How about buying some gold dots and creating a feature wall in the nursery or main bedroom. They are inexpensive and easy to remove. 7. Adding lots of cushions and throws to any room can instantly change its appearance and make it more cosy as well as bring a touch of your own personality. If you're on a budget you can get many different cushions from B&M, Tesco, BHS, Matalan and other high street stores or even eBay. 8. Instead of putting up shelves get a book display to house all of your bits and bobs. 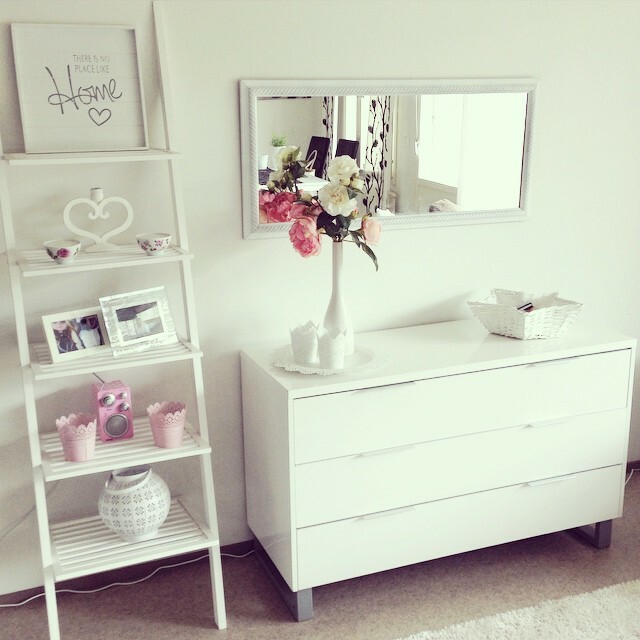 The Ikea Kallax units are perfect for this and can be used in practically every room! 9. 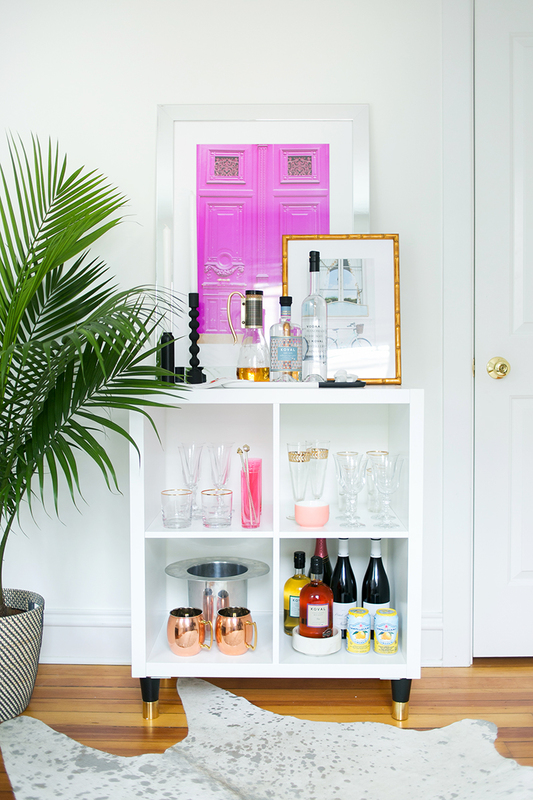 Use a standing shelf ladder for more storage space in any room and to add some style. 10. Bring some life into your home but adding lots of plants and flowers. Not only does it brighten up the room it adds some colour. If you're not good at keeping plants alive, buy some cheap artificial flowers and succulents. 11. Paint a small wall to add a pop of colour and it will be easy to paint back to magnolia when you move again. 12. Use Ikea Picture ledges to display your items, meaning you'll only have to hang one thing up and have lots of space to display your photos and trinkets. Also they are really cheap to buy! 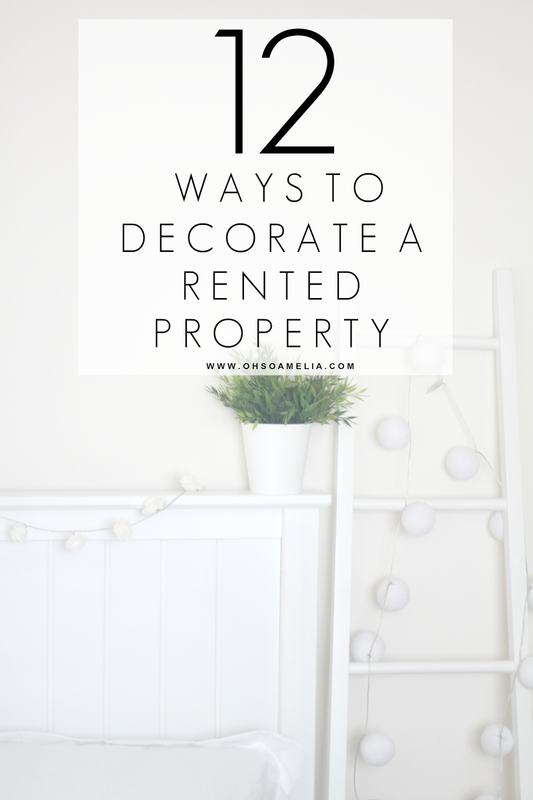 So there you have it, 12 ways to decorate your rented property and make it your own! 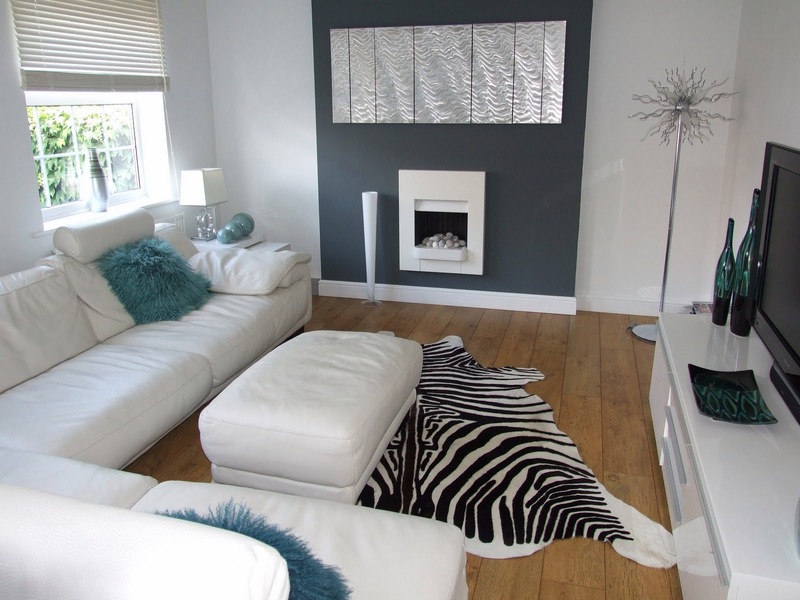 Do you have any tips on decorating a rented property? Share them below in the comments. Beautiful decor. I was wondering what you've done to you ikea kallax. The feet are stunning! 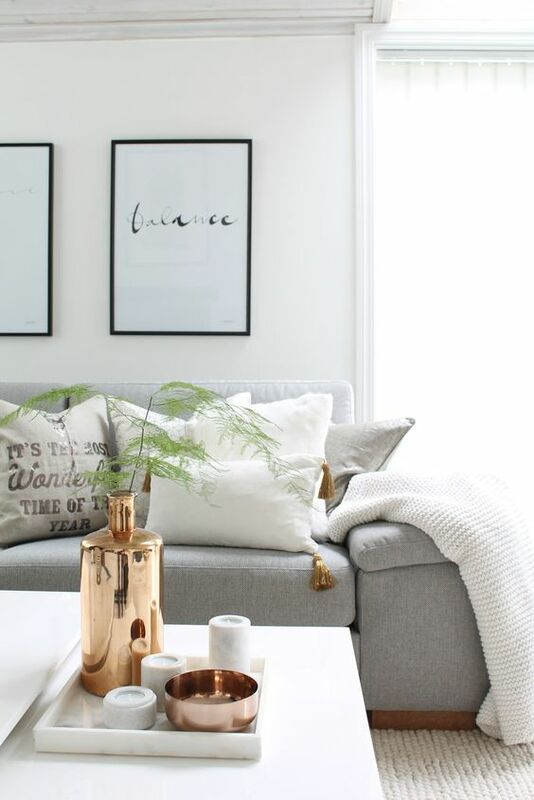 I think it is massively important to be able to feel like a space is your own, and I feel that often in rental properties there are so many 'no-nos' it's hard to come up with ideas about how to personalise your space. Love the tips! I personally prefer to those accommodations that are near to main city or in major areas of the city. With the help of letting agents it is not difficult to get accommodation according to your standard. Some truly wonderful work on behalf of the owner of this internet site , perfectly great articles . 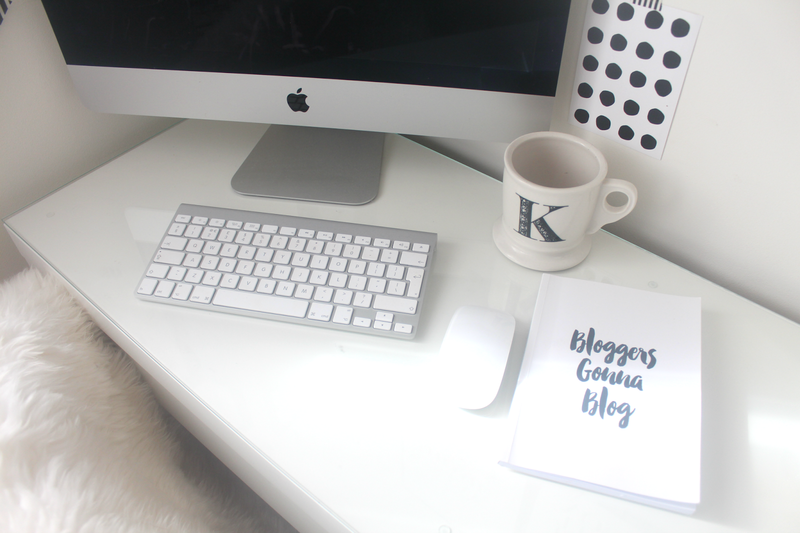 Follow Kerry's board Blogging Tips + Tricks on Pinterest. © 2016 Oh So Amelia. Phoebe Template designed by Georgia Lou Studios All rights reserved.